The grapes have been picked and now the nets have been placed at the bottom of the olive trees ready for this year’s harvest. 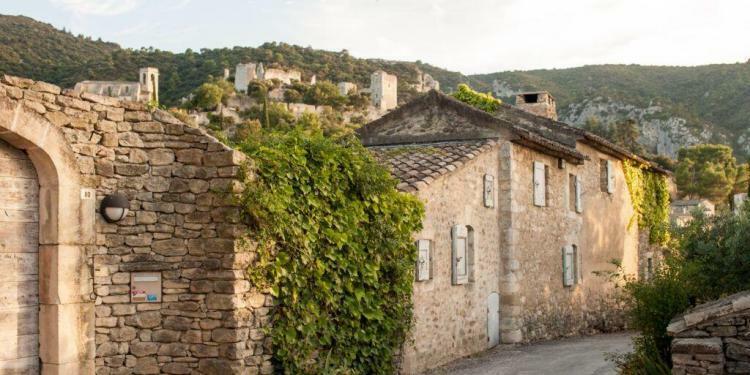 …Continue reading here for Ashley’s list of October events in Provence. There is an art and music festival in Eygalières, with new programs each weekend. 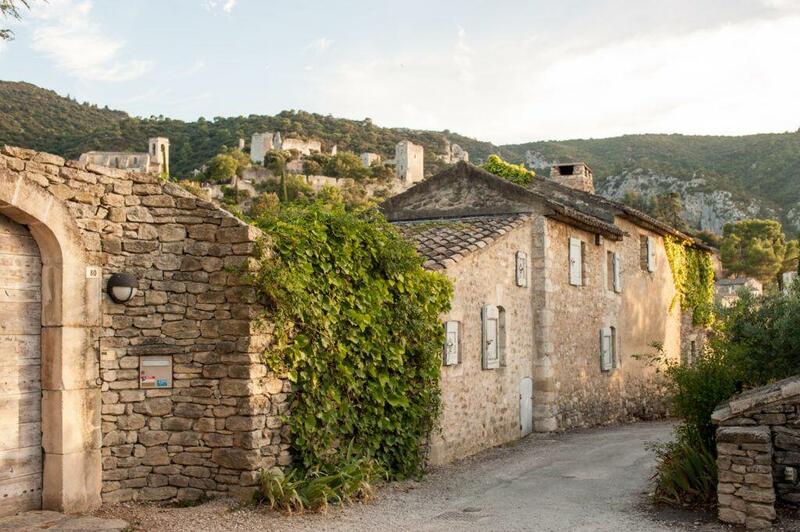 St Remy de Provence celebrates their local artists too. Lauris, Rians, Collobrières and Saint Trinit have festivals to tribute courge (pumpkin), mushrooms, Chestnut and other produce from the autumn harvest. Enjoy the season! While you are in Lauris, make sure to visit this remarkable garden. Fall Desert Quince Puff Pastry Tarts with Roasted Pecans and Vanilla Sauce from the Mirabeau Wine kitchen.